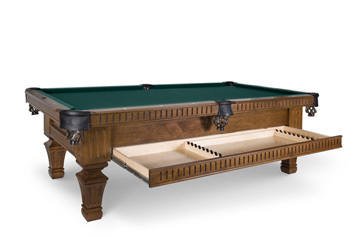 In Today's world of mass production there are still examples of talented American Craftsmanship standing out from the rest. 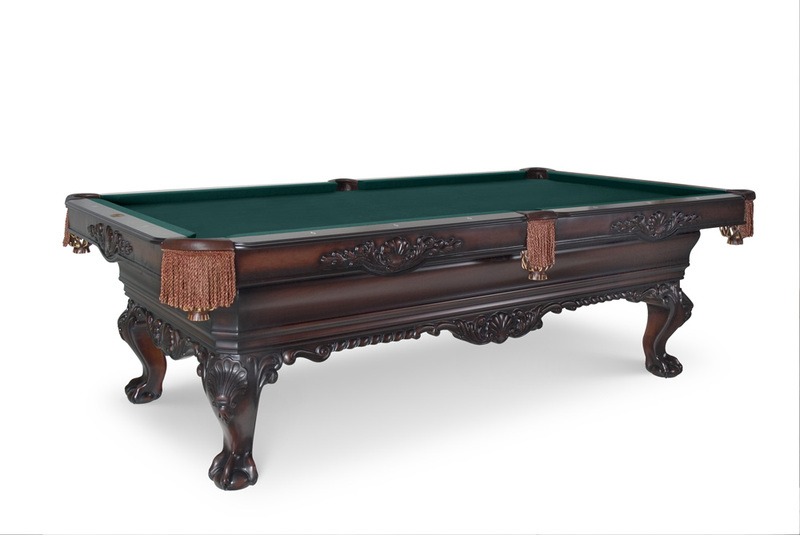 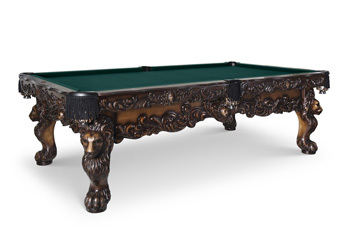 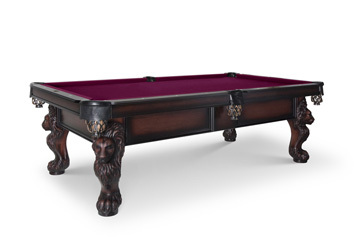 The St. Andrews Pool Table is another fine crafted example of the excellence of work, dedication and styling Olhausen delivers to its customers. 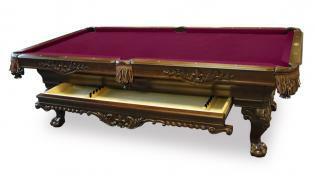 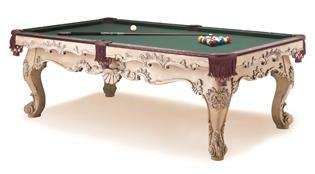 If you would like to learn more about the St. Andrews pool table and all of the available options. 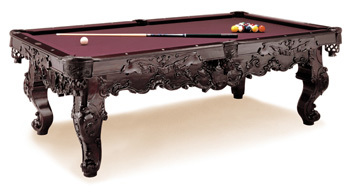 Please call 480-792-1115 and talk to our friendly expert staff. 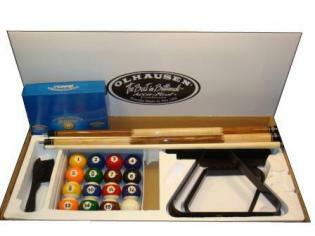 Premium Long Lasting Side Rail Bumpers. Featuring 100% Gum Rubber Accu-Fast Bumpers; Lifetime Warranty. 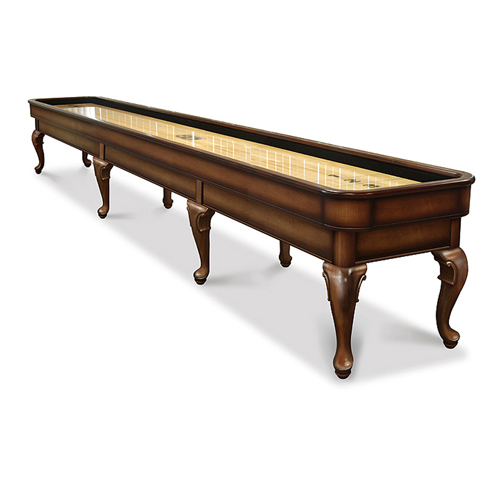 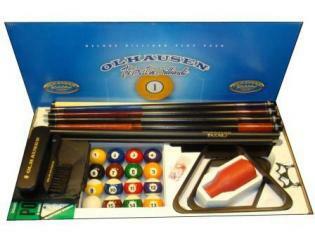 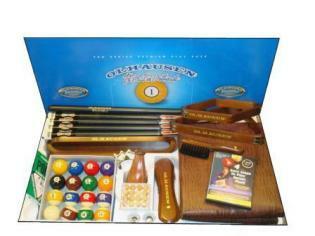 View our Line of Shuffle Boards Too.